2017 Ford F-150 XLT 302A Special Edition 4D SuperCrew 3.5L V6 Ingot Silver 4WD. 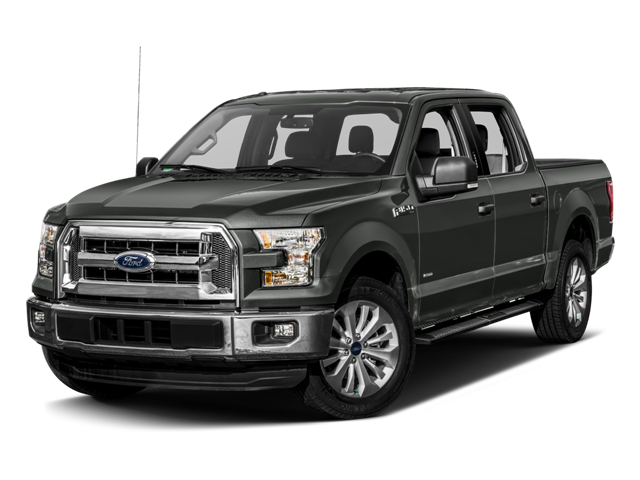 Hello, I would like more information about the 2017 Ford F-150, stock# T8533. I would like test drive the 2017 Ford F-150, stock# T8533. Please text me about this 2017 Ford F-150 (1FTFW1EG3HFB19254).